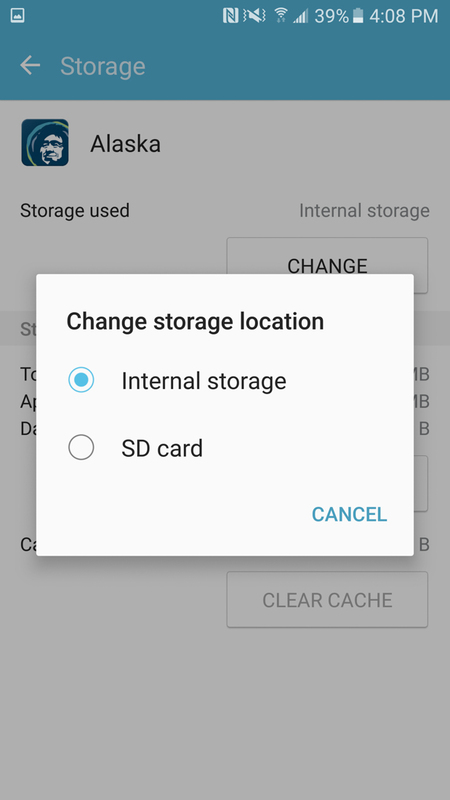 Remember that big stink that was made about Samsung not allowing for Android 6.0 Marshmallow’s Adoptable Storage feature? Well, this is right here is why people threw a bit of a fit. Out of the box, the Samsung Galaxy S7 uses up 8GB of the phone’s 32GB for system apps and TouchWiz and whatever else Samsung has pre-loaded. 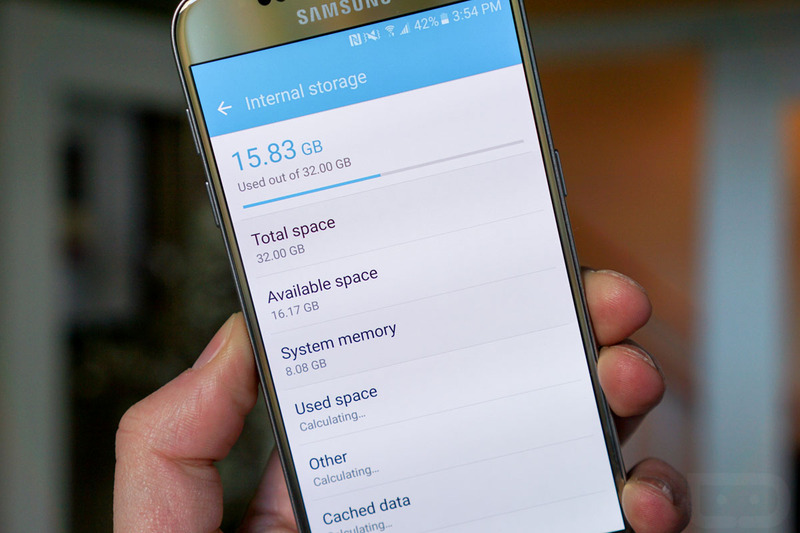 That’s a quarter of all of your internal storage, to put it another way. That’s…not good. As you can see from the image above, before I even completed setup on my Galaxy S7 (we unboxed it here! ), I was down to around half of my 32GB storage available. In actuality, the image shows that I’ve used under 16GB total, but I’m still installing apps and have already jumped past the halfway mark and now have around 15GB left to use. If I were a typical smartphone owner who keeps a phone for two years, 15GB isn’t leaving me much space to install apps to. 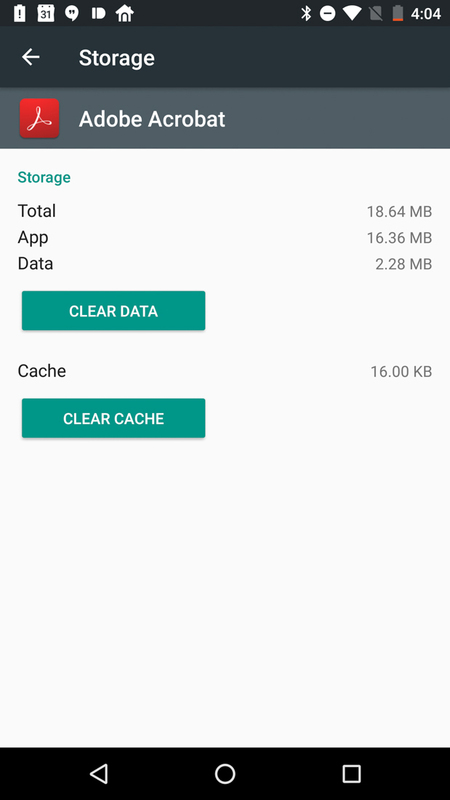 People were complaining about the lack of adoptable storage, because they assumed that heavy app-installers would quickly run out of space to install more apps. If you look at my situation, that could easily happen. However, after digging around in the storage settings of the Galaxy S7, I noticed that Samsung is still allowing you to move apps to SD cards, just like they have done in the past. Take a look. 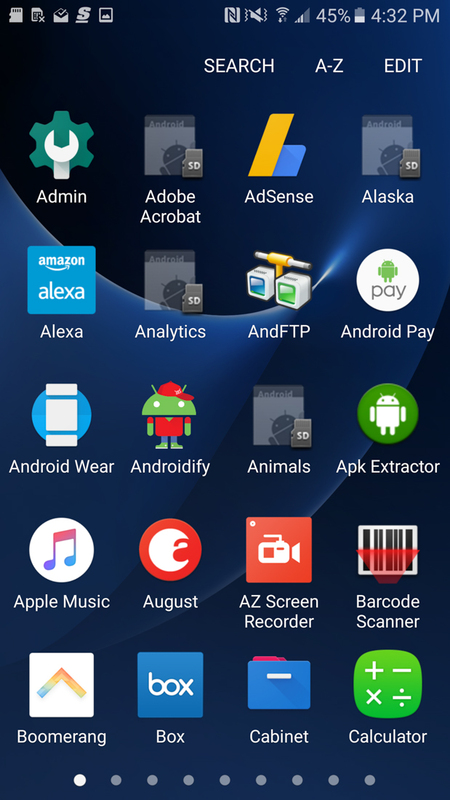 I ran through this process with a number of apps that I installed through Google Play that weren’t system apps. 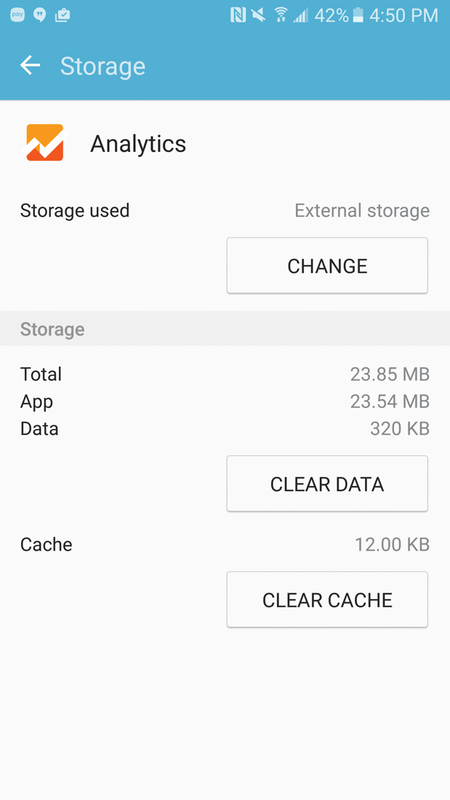 From games to airline apps to Google Analytics – they all let me move them to my 200GB SD. 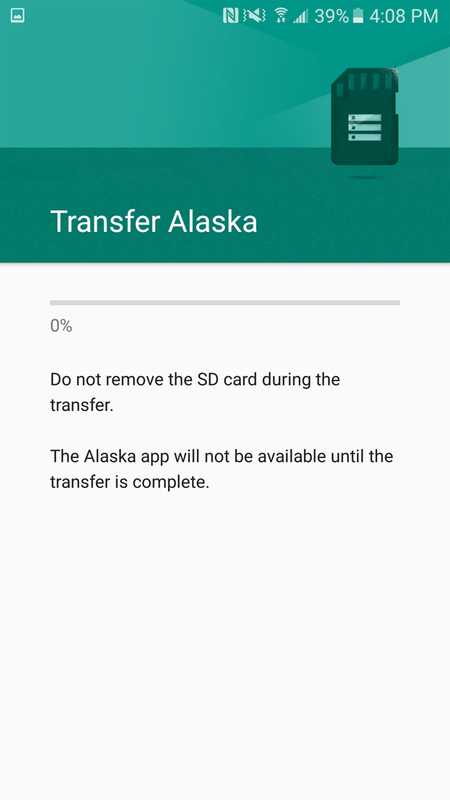 If I ripped the SD card out, it took away all of those apps and said they were tied to the SD card. That’s somewhat surprising, since the Moto X Pure Edition doesn’t allow you to do that. See for yourself here. 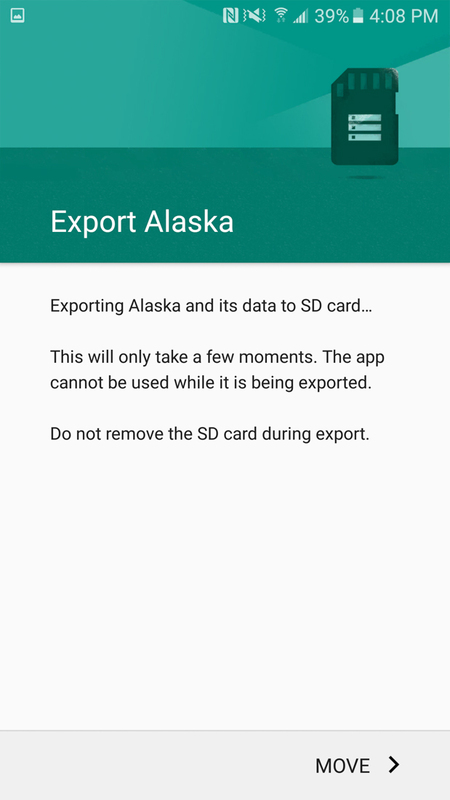 So, Samsung may be using up 8GB of space for system apps and services, but they are still letting you move apps to an SD card to free up space on the internal partition. That’s a good sign, especially since you can put in up to 200GB SD cards in the S7 or S7 Edge. And now might be a good time to buy this 200GB SanDisk microSD from Amazon. Feeling better about the storage situation?